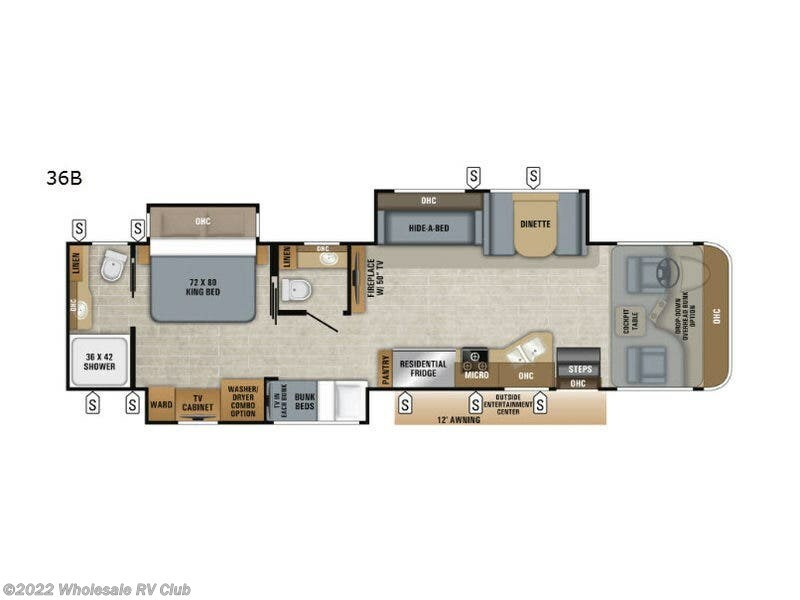 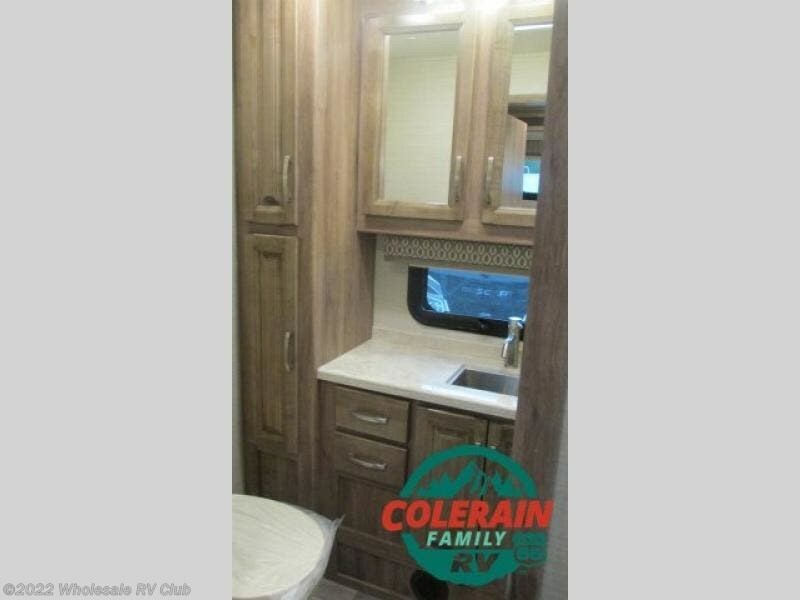 Make the leap to traveling in luxury in this Precept Prestige class A gas coach which includes bunk beds for the kids or grandkids, plus your own walk-through master bathroom. 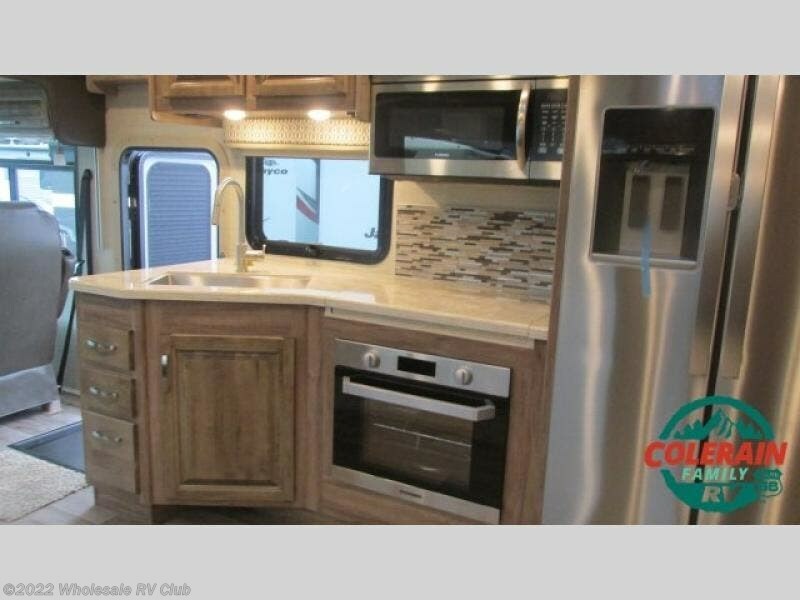 If you enjoy making meals for everyone then the combined kitchen and living area has you covered with a residential refrigerator to stock up on perishables for the trip, and all the appliances you will need to make your famous chocolate chip cookies or easy convection microwave candy. 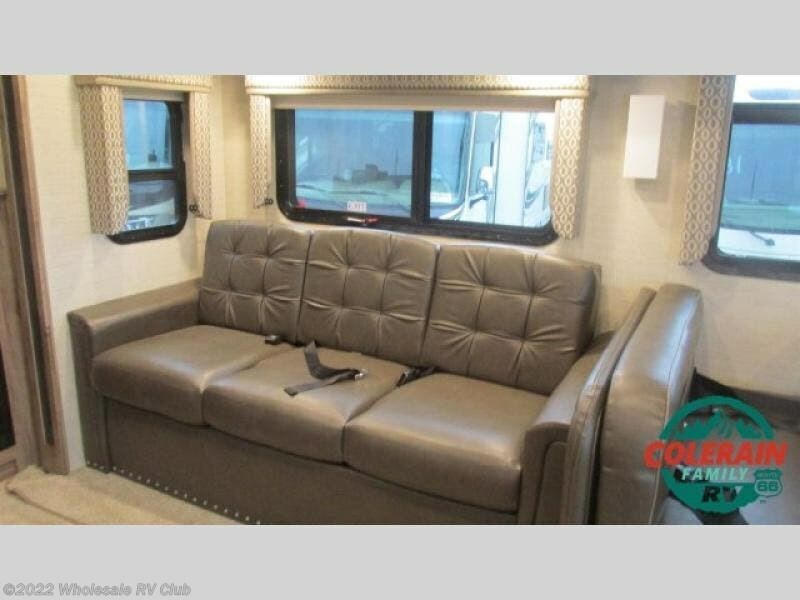 Your guests can choose from a hide-a-bed sofa or booth dinette while watching the 50" LED TV, and the fireplace will keep everyone cozy during the cooler months. 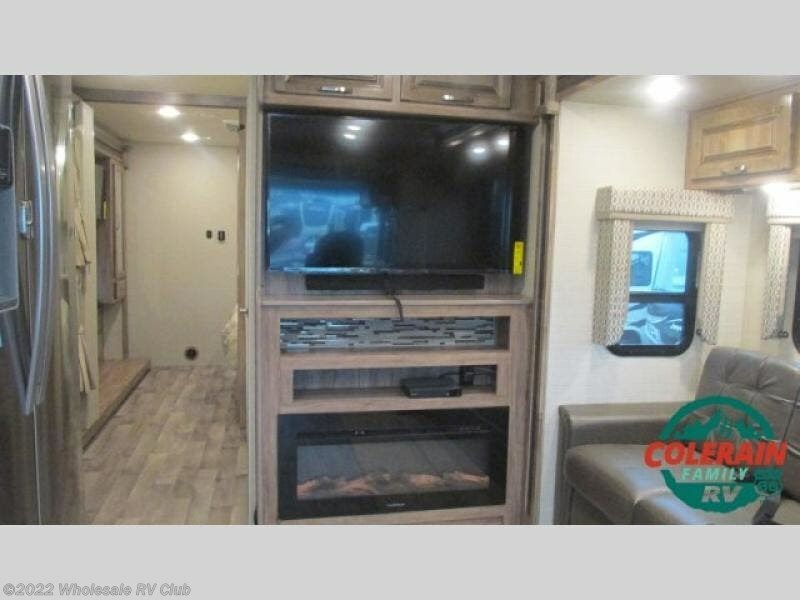 When the weather is just right, invite everyone outside to sit under the awning to watch the outside entertainment center or sit around the campfire. 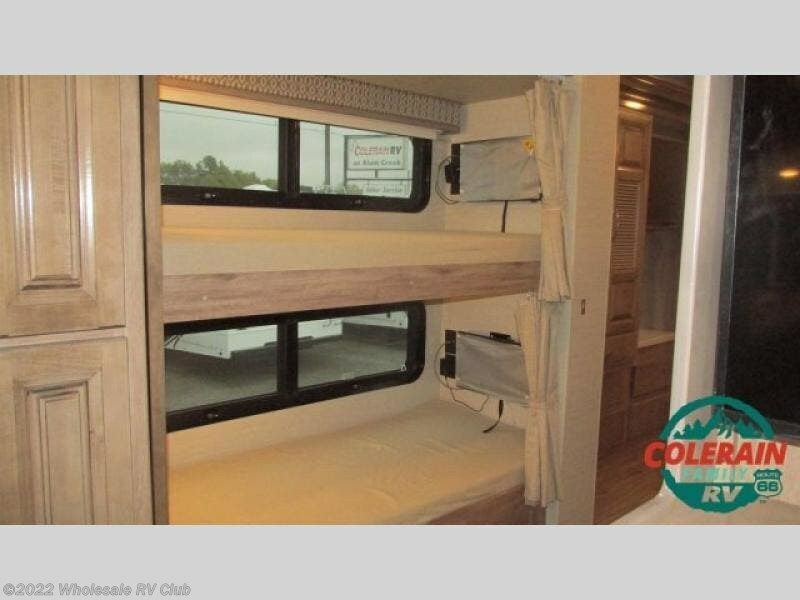 You can even choose a washer and dryer option if you like to have clean clothes available the whole time, and an optional drop-down cab overhead bunk if you need more sleeping space. 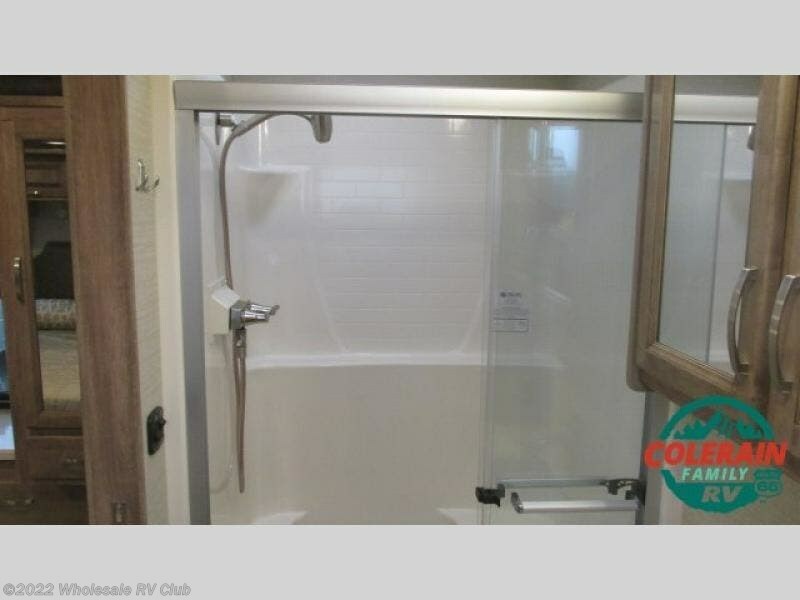 The rear bathroom will be all yours thanks to the half bath across from the bunk beds. 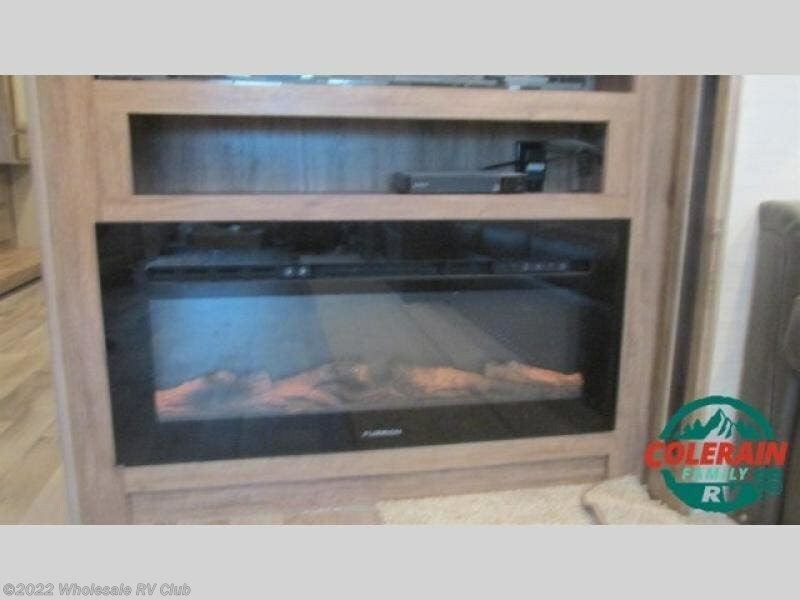 Step inside, you will be sold! 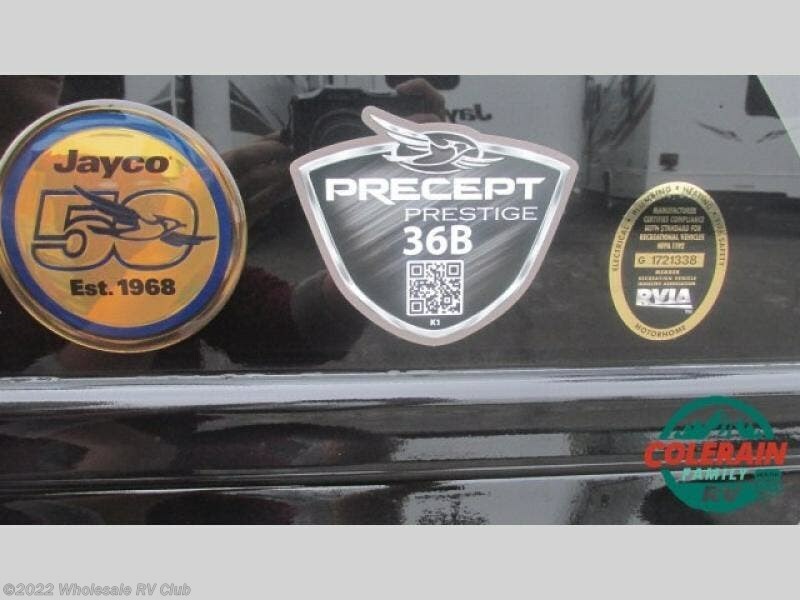 The Precept Prestige class A motorhome provides exclusive technology and premium ride and handling features for a luxurious high end RV experience thanks to Jayco's exclusive JRide Plus package. 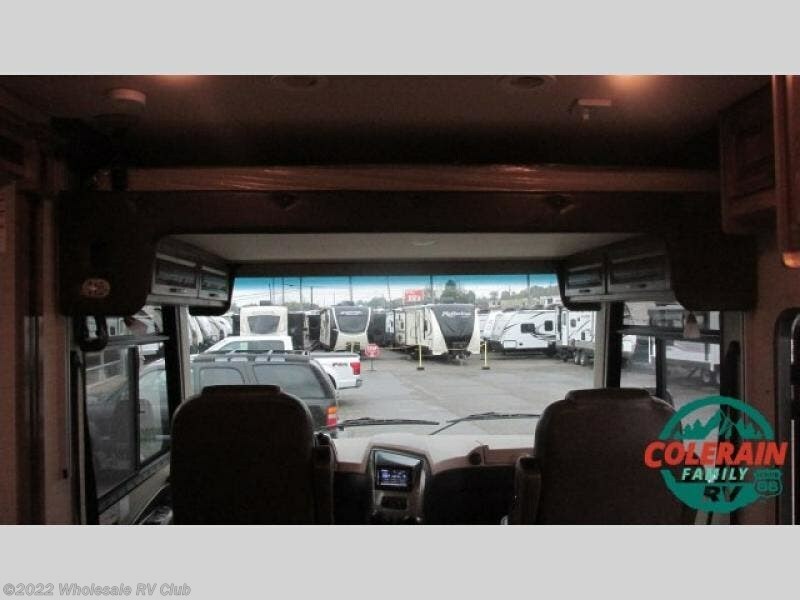 You will enjoy the industry's largest travel view window and the 120' panoramic windshield along the way. 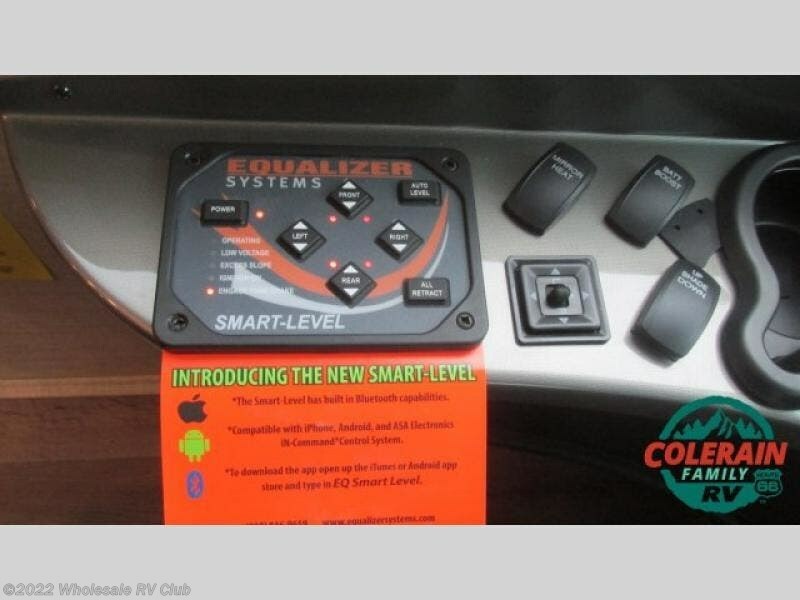 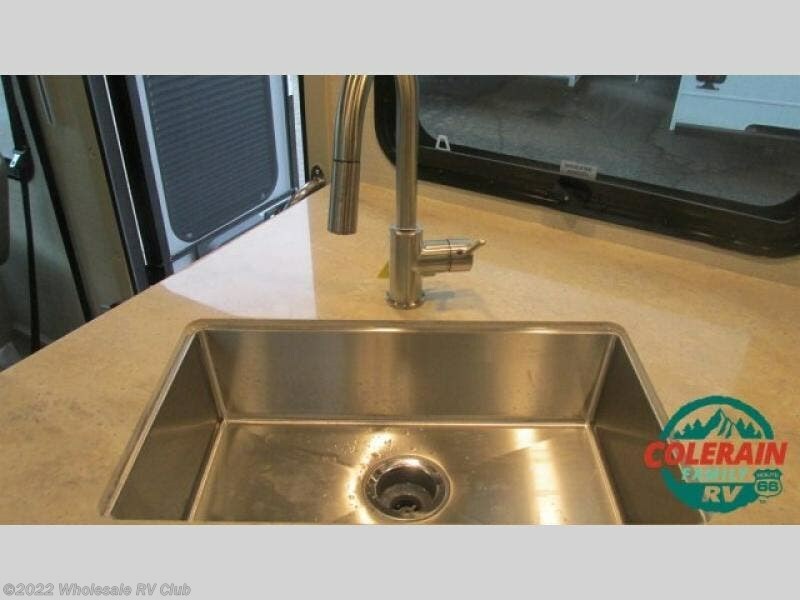 The hydraulic leveling jacks, plus the backup and sideview cameras with monitor allow for easy set up where ever you decide to stop. 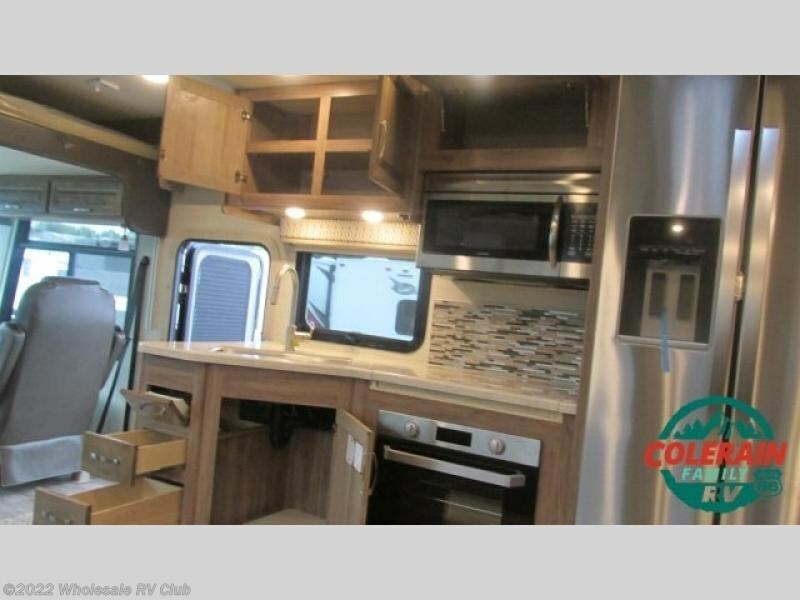 Inside, you will love the look of the solid surface countertops throughout, the stainless steel appliances, the entertainment center with a fireplace, and the raised panel cabinet doors. 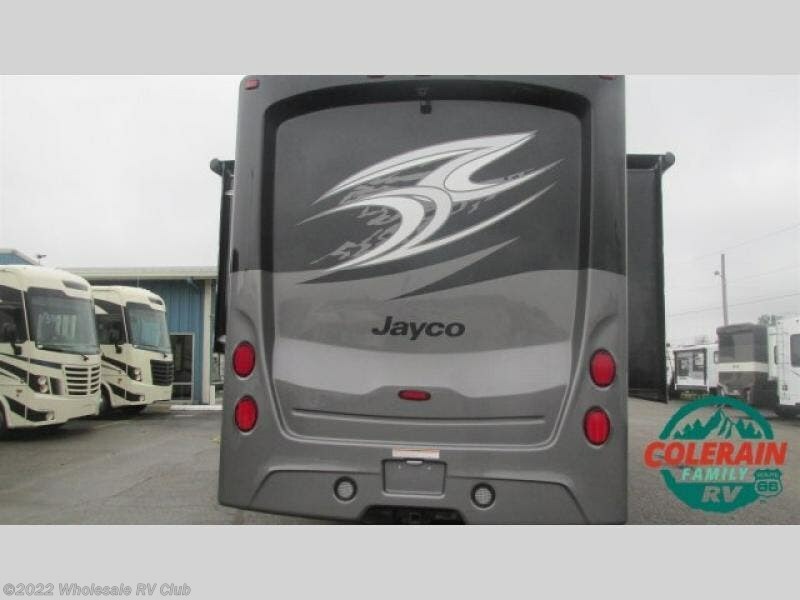 Why settle on the open road, choose your favorite model today! 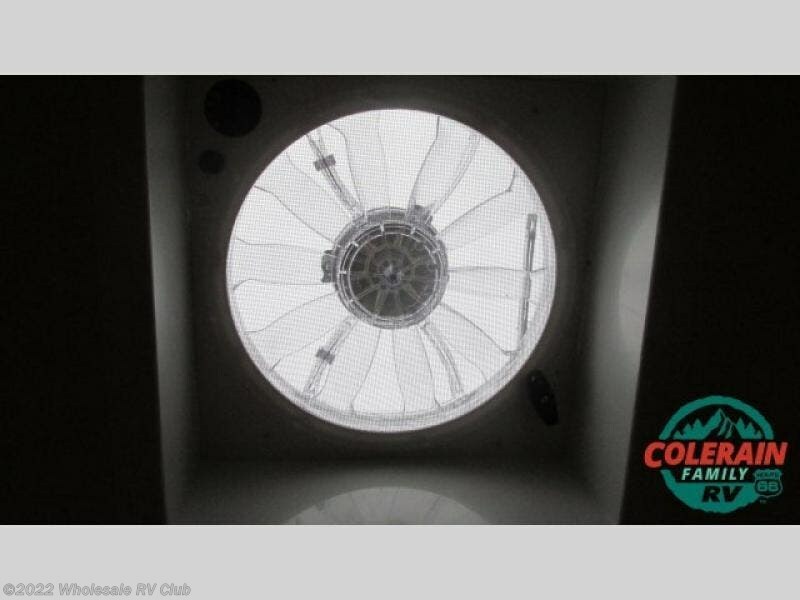 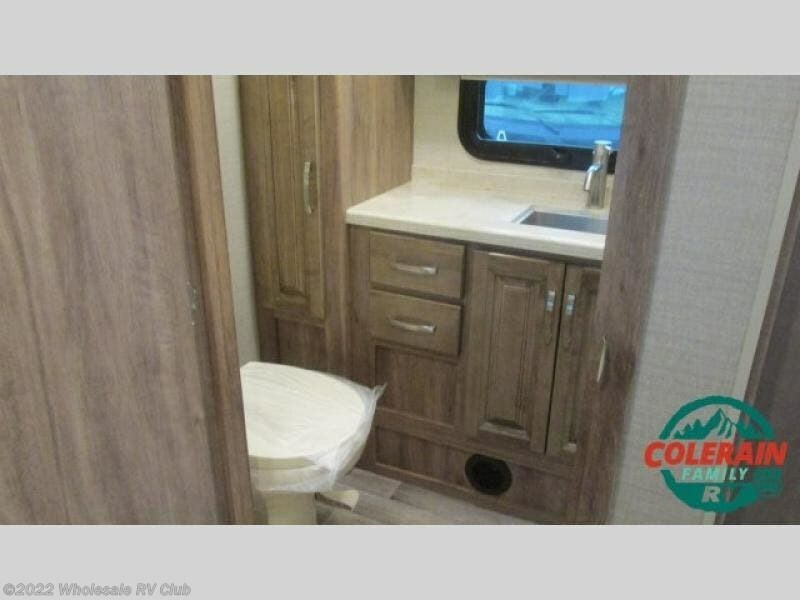 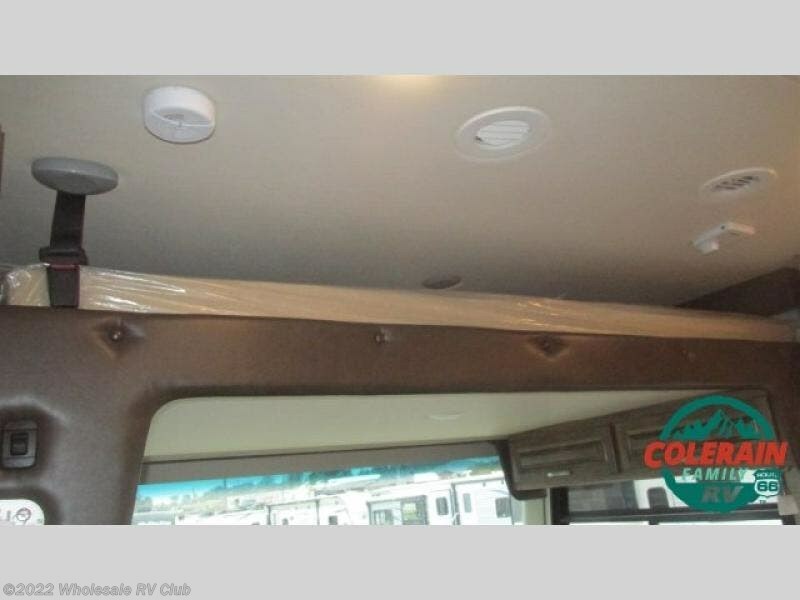 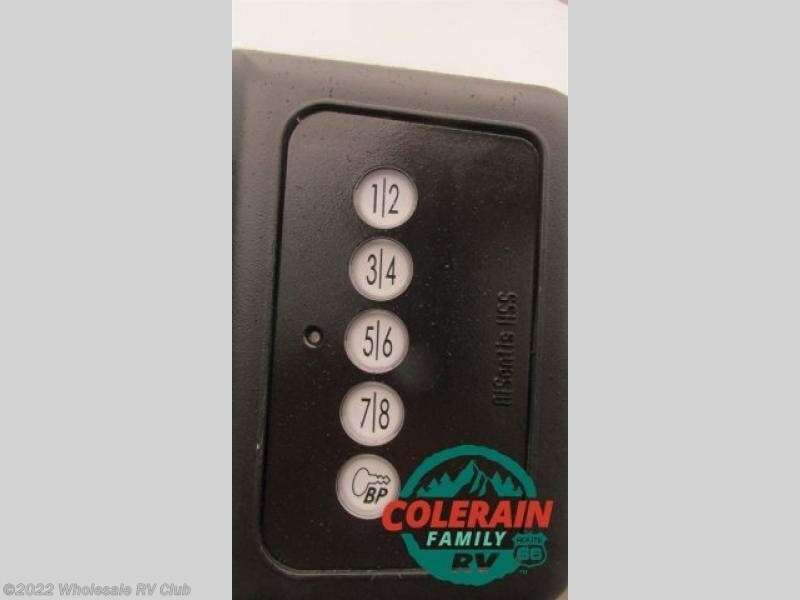 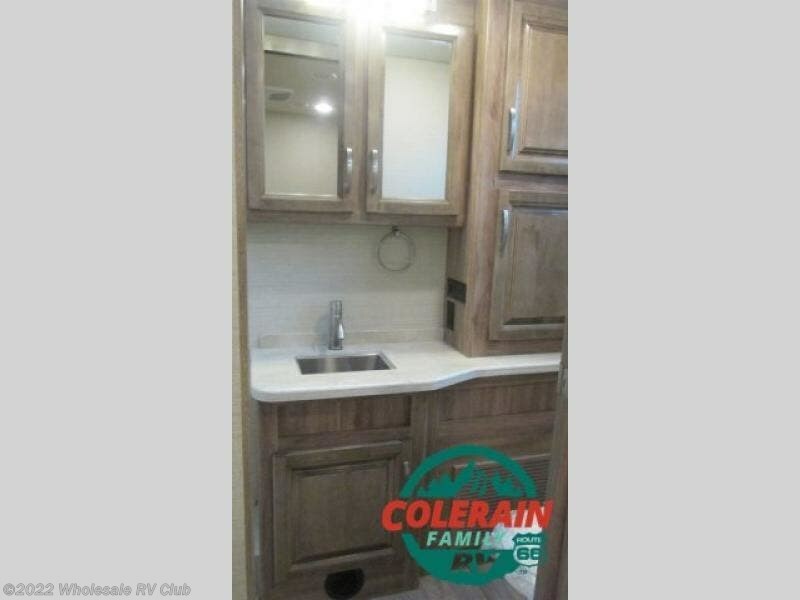 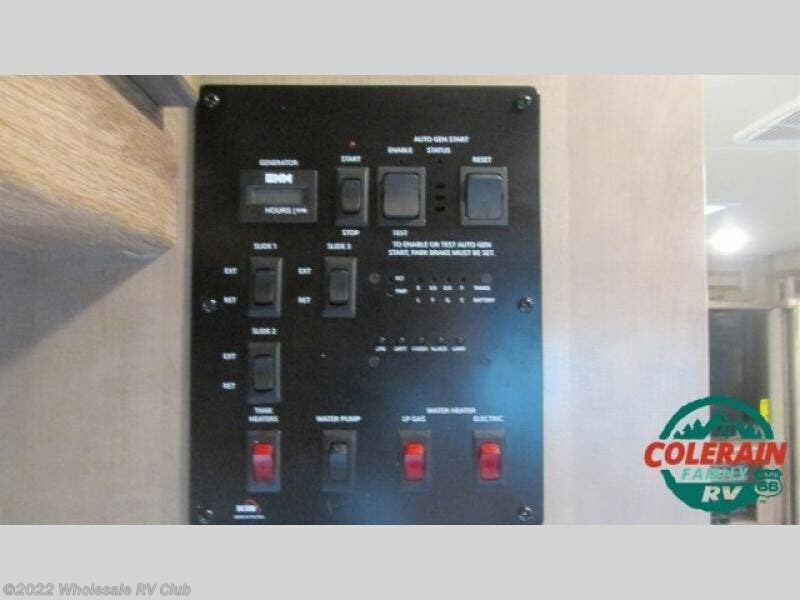 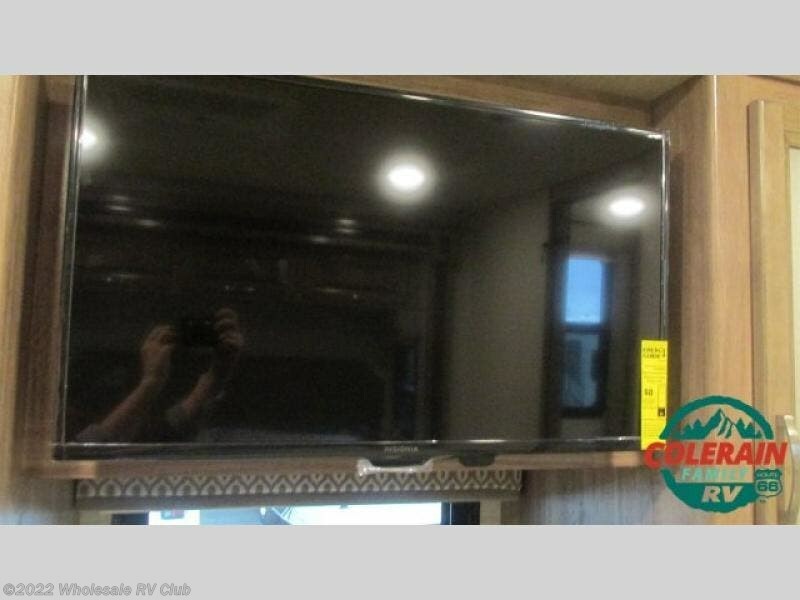 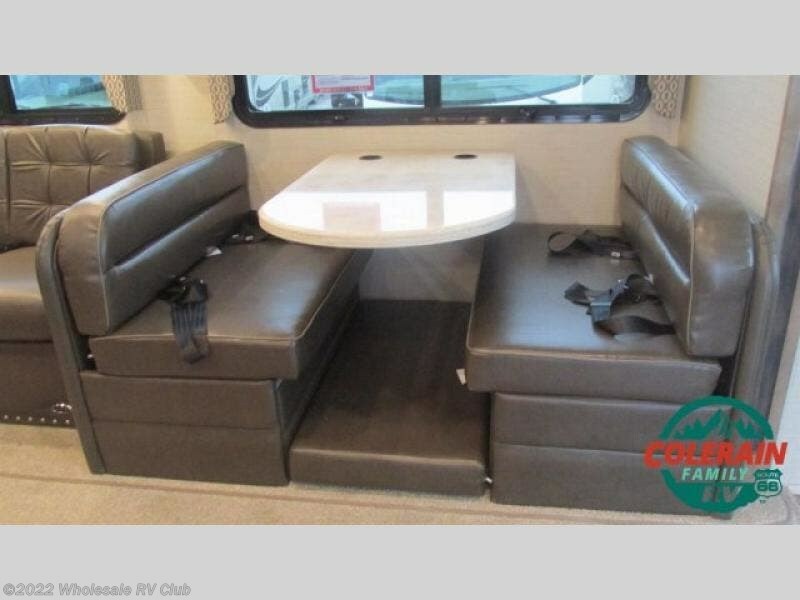 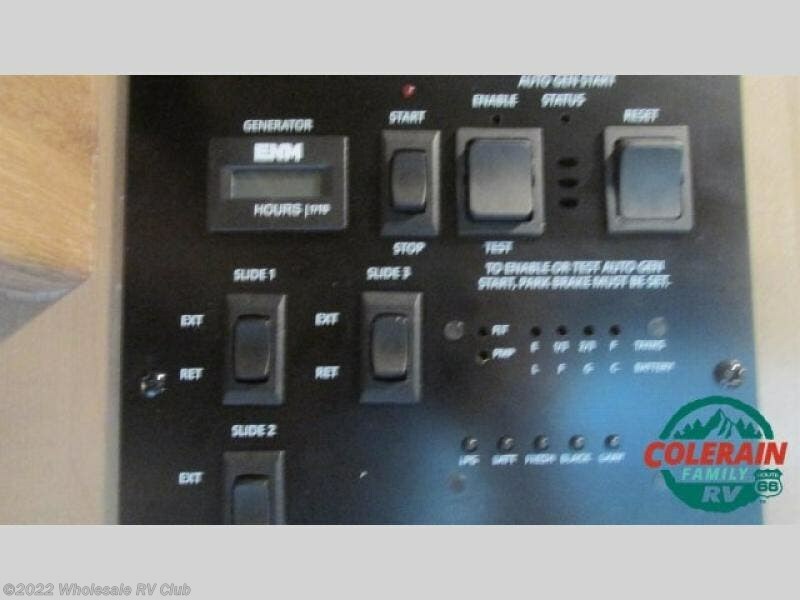 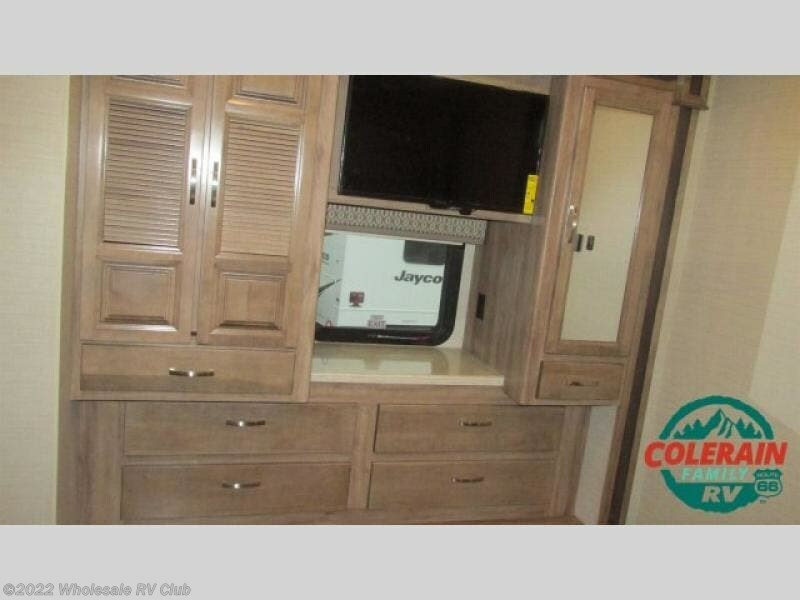 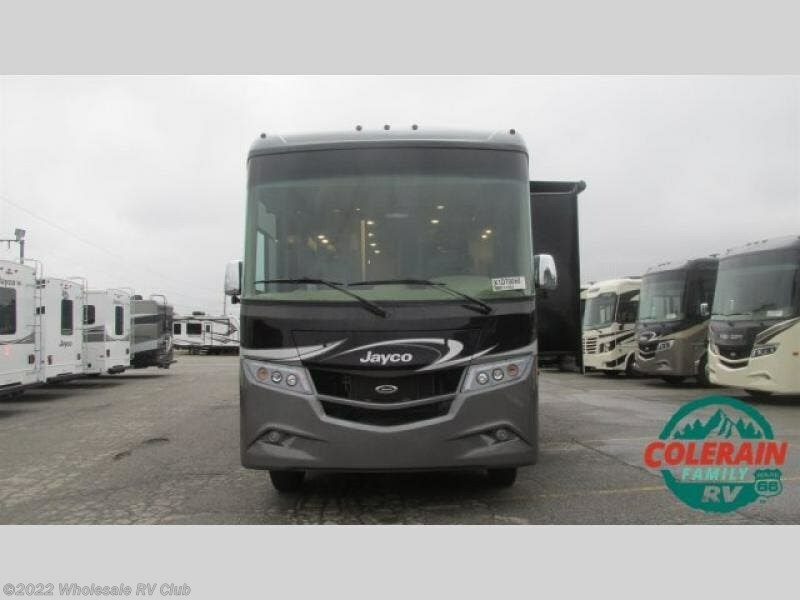 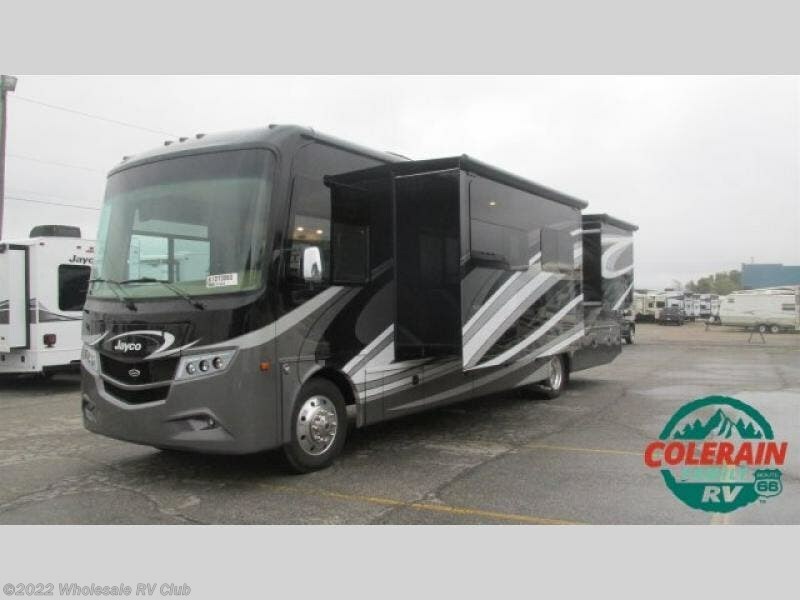 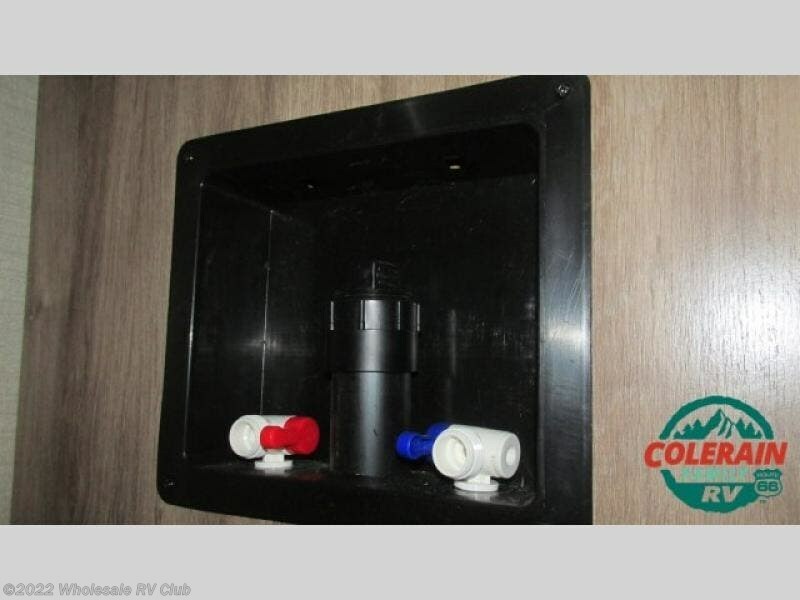 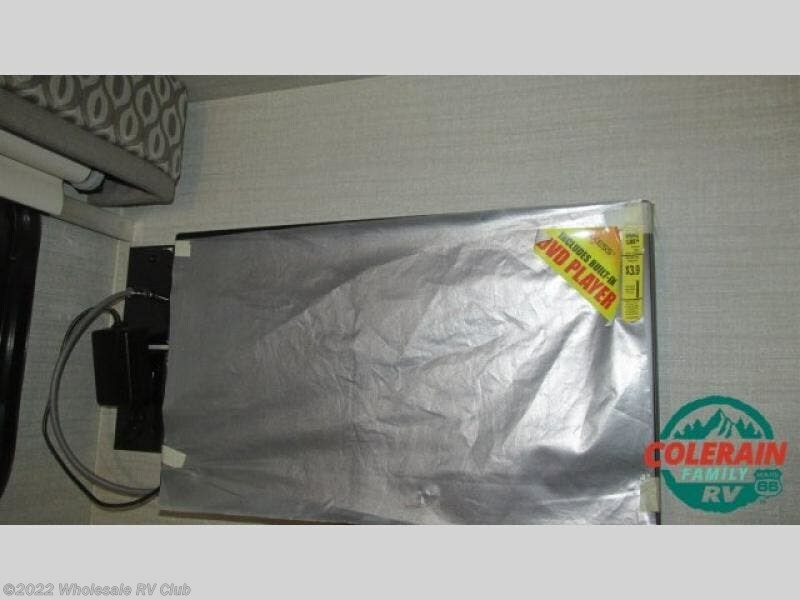 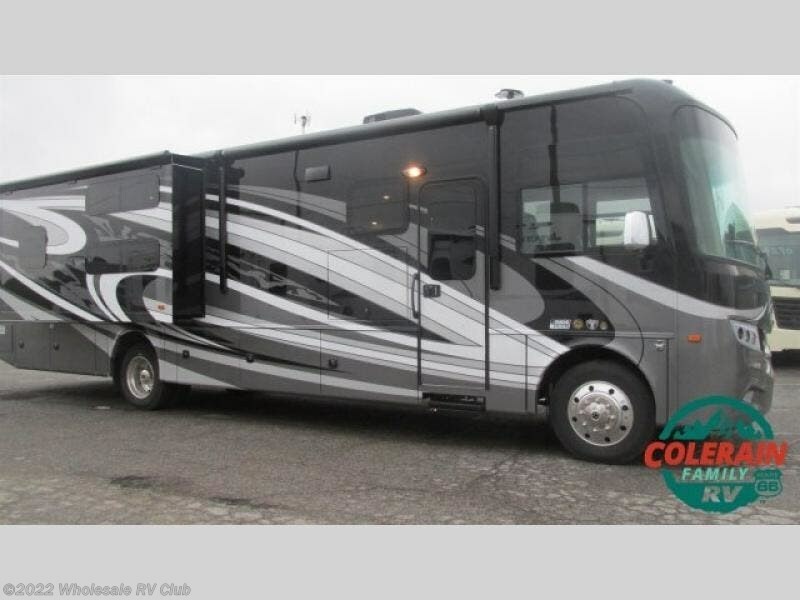 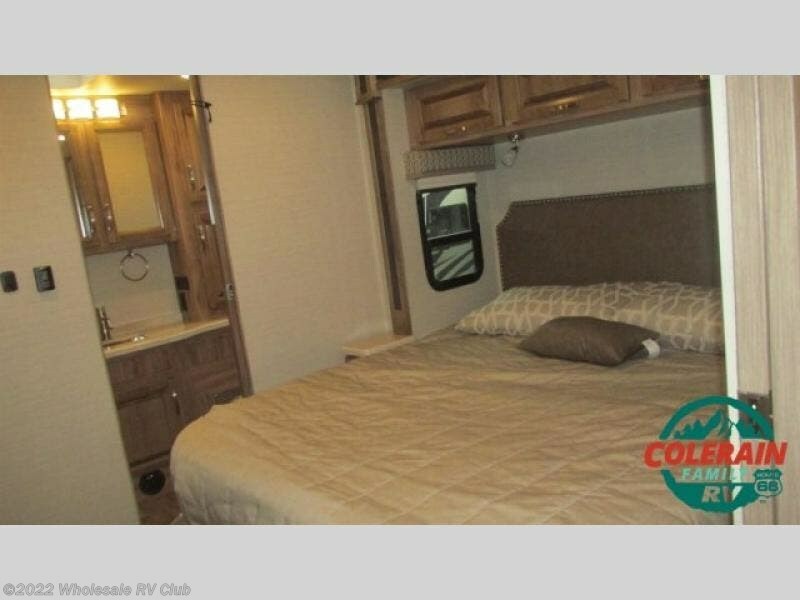 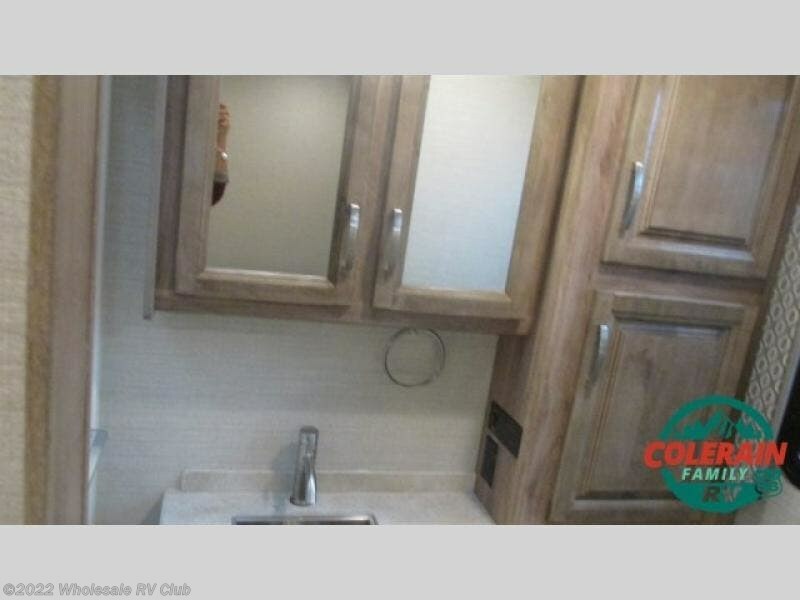 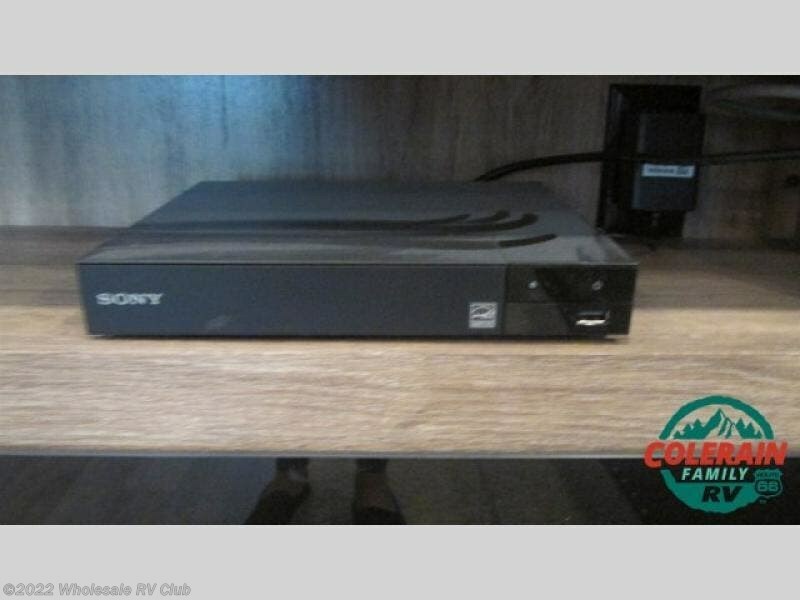 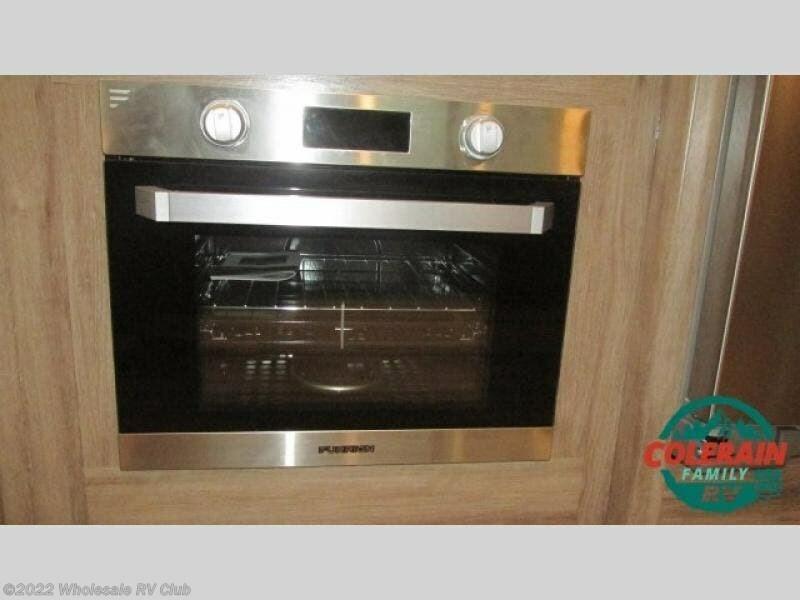 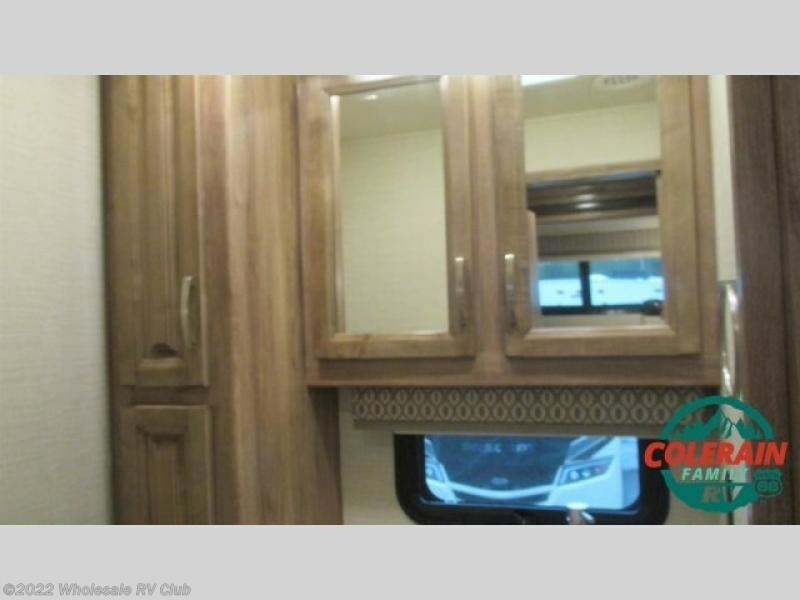 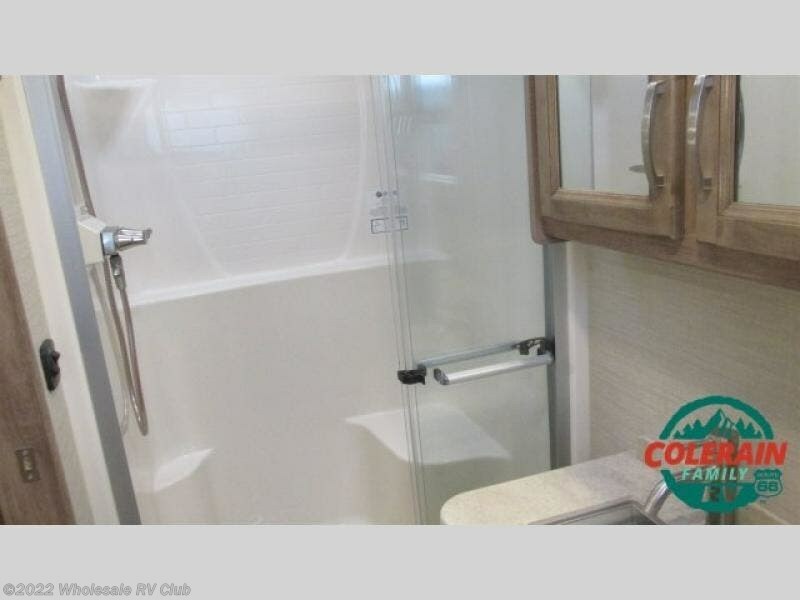 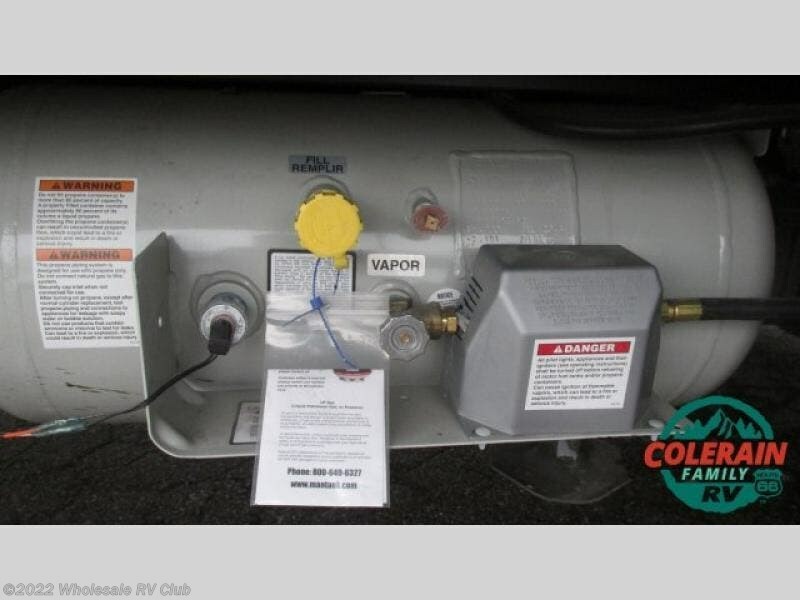 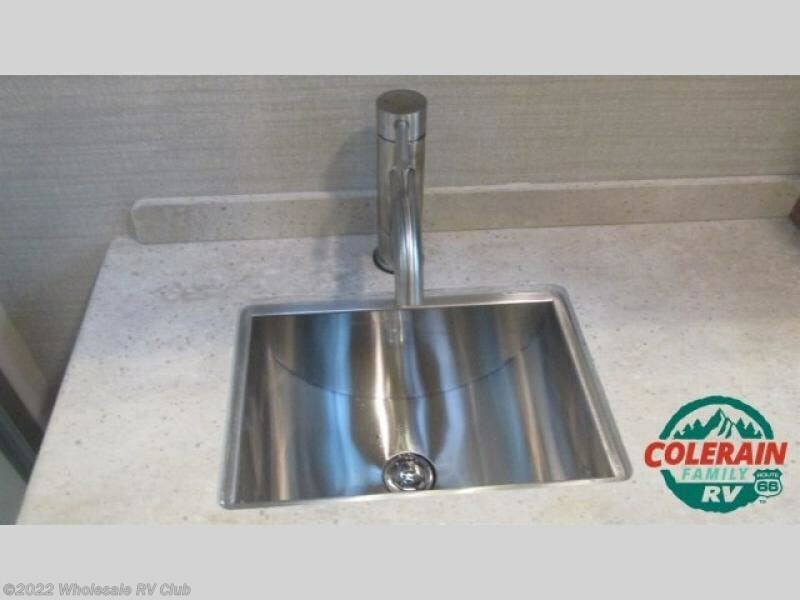 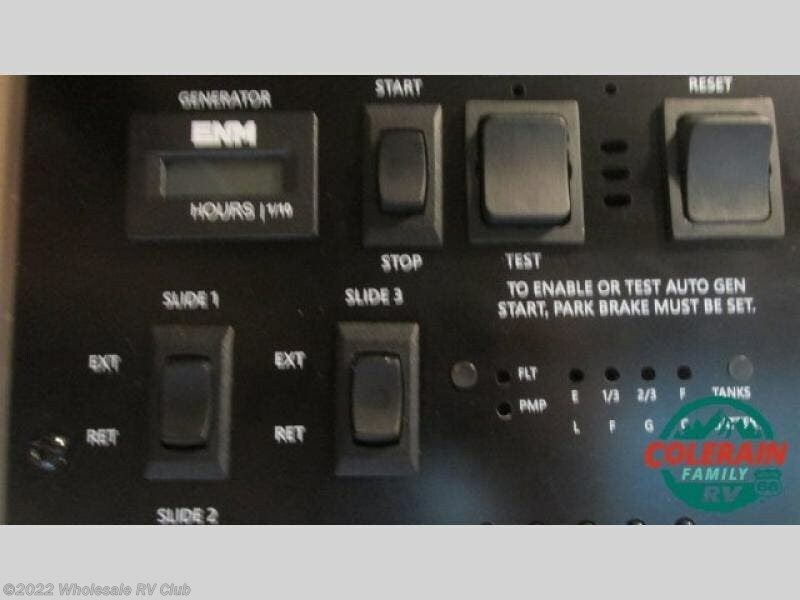 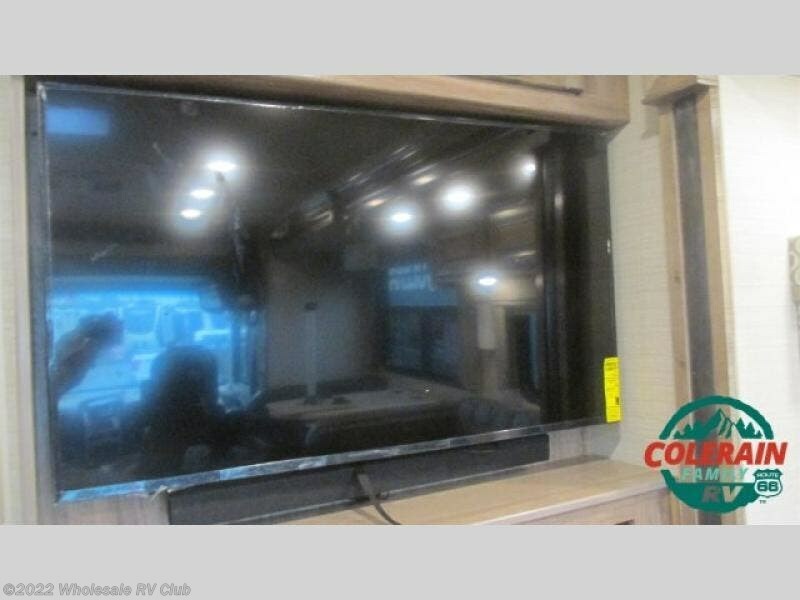 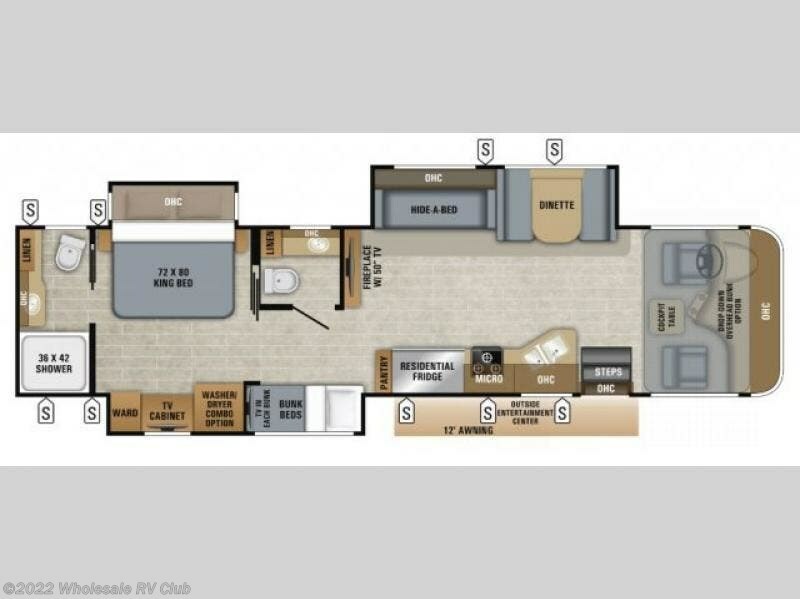 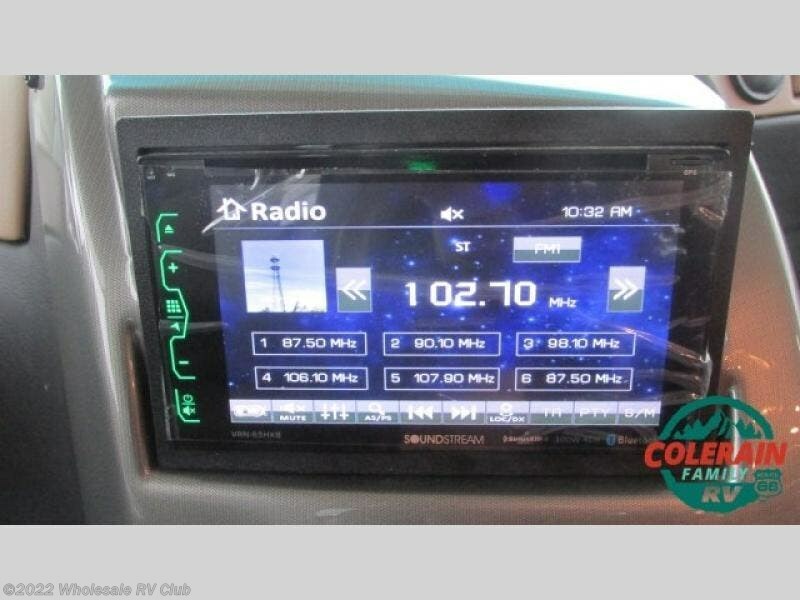 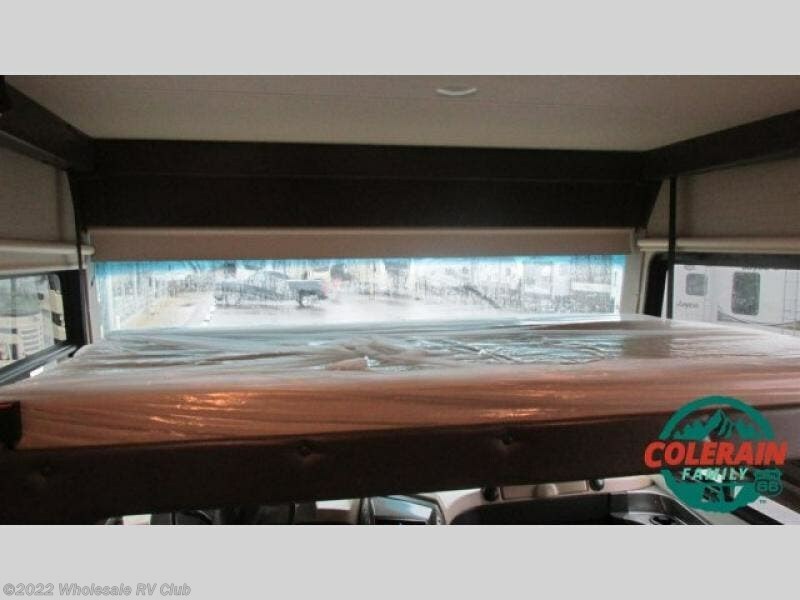 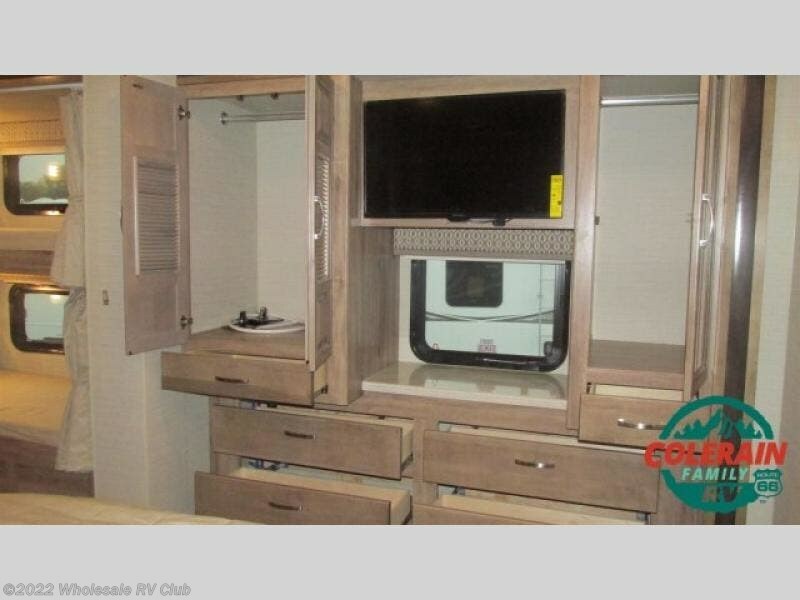 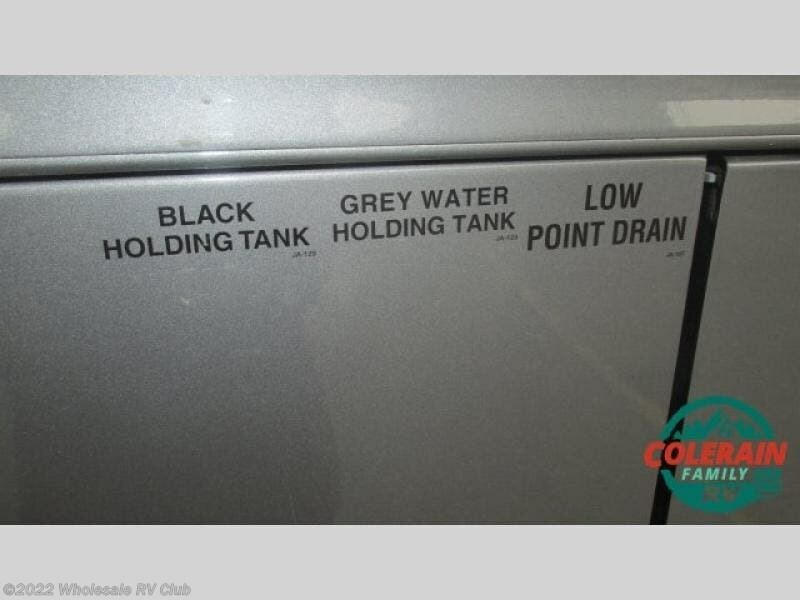 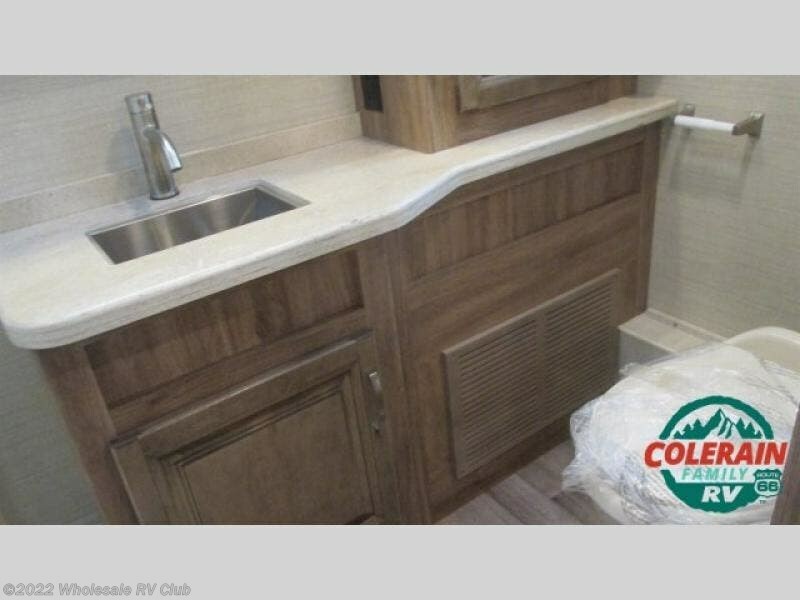 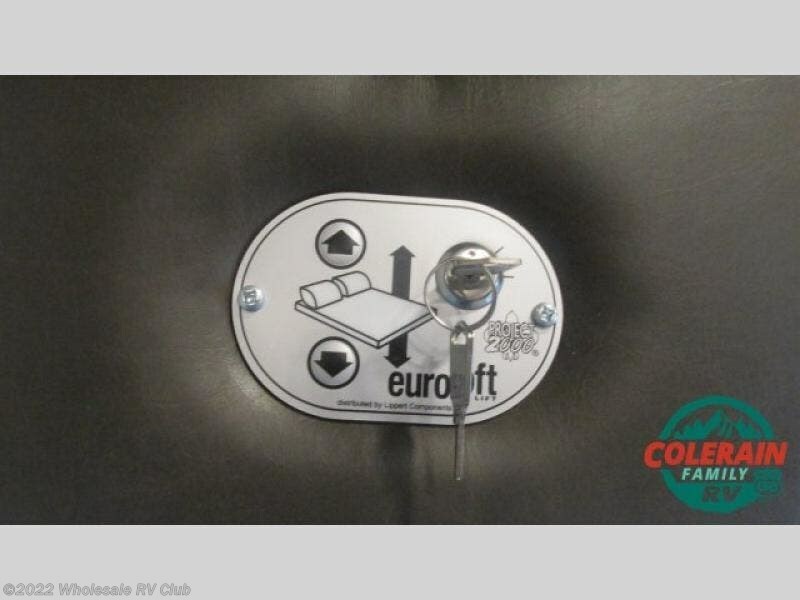 Check out Stock # 121573 - 2019 Jayco Precept Prestige 36B on jaycorvsource.com!